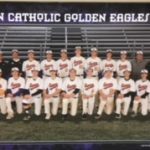 Guerin Catholic is excited to announce the hiring of Rich Andriole as the new Head Baseball Coach for the Guerin Catholic Golden Eagles. 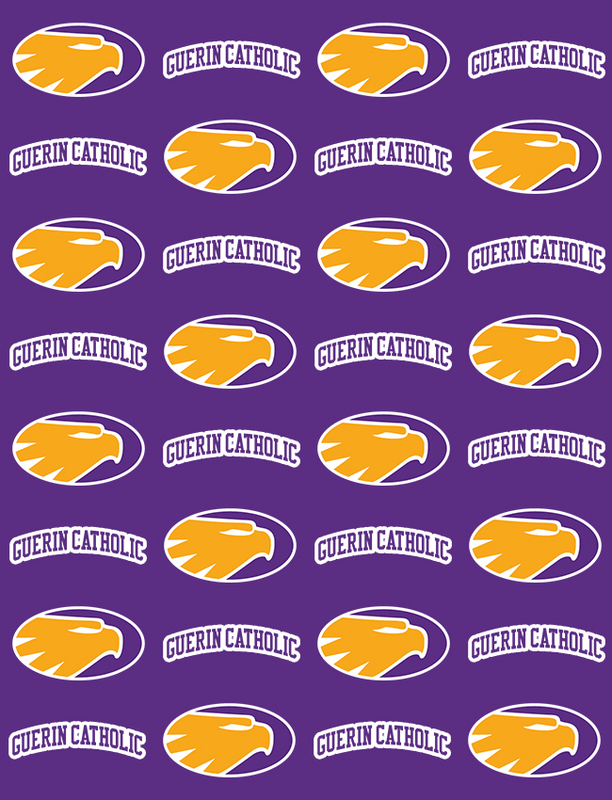 Please help Guerin Catholic High School and the Guerin Catholic community welcome Coach Andriole and his family Janet (wife), Nick (Sophomore at University of Dayton), Jake (12th grade), and Allison (9th grade). 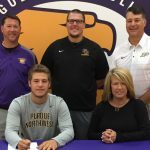 Congratulations to Trevor George, Guerin Catholic Golden Eagle 2017, committed and signed Academic/Athletic Scholarship to continue his education and baseball career at Purdue University Northwest a DIV II Member of the GLIAC Conference. 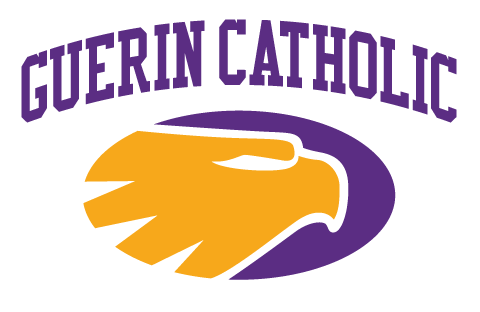 The Guerin Catholic Baseball sectional game for today, Wednesday, May 24 has been postponed to Thursday, May 25th due to rain. The game will be played at the same time and same place – 7:30 pm @ Yorktown High School.